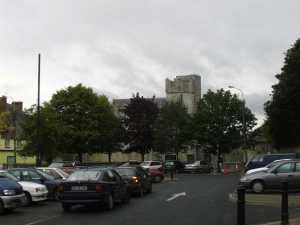 The town of Newcastlewest is situated on the N21, about 20 miles south-west of Limerick city. The town was built on the stream Arra. Newcastlewest parish today: Click here to go to the Newcastlewest parish website.